Are your company trucks letting you down with repeated mechanical failures? Missing critical delivery deadlines? Time to upgrade? Is increased business requiring additions to your company’s fleet? If you’re feeling overwhelmed by the price, options and purchase process of a new vehicle, Hogan has a wide selection of reliable used vehicles to suit your needs. When you buy from Hogan you can rest assured that you are purchasing a top-quality vehicle that has been properly maintained - since day one - by Hogan ASE certified technicians. They are available now, priced for value and ready to serve your needs well into the future. 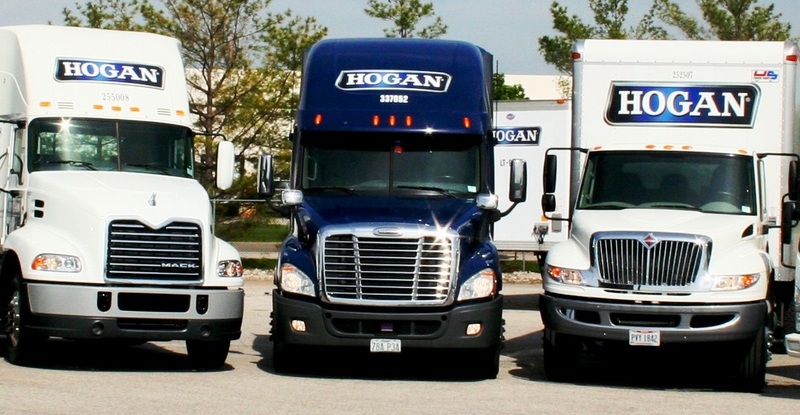 Hogan also offers competitive truck financing. To request information on a listed vehicle, or to discuss your specific transportation needs....Contact a Hogan USED VEHICLE SALES representative today for available inventory, or to request your specific used truck needs. Or, call us at (833) 38-TRUCK.